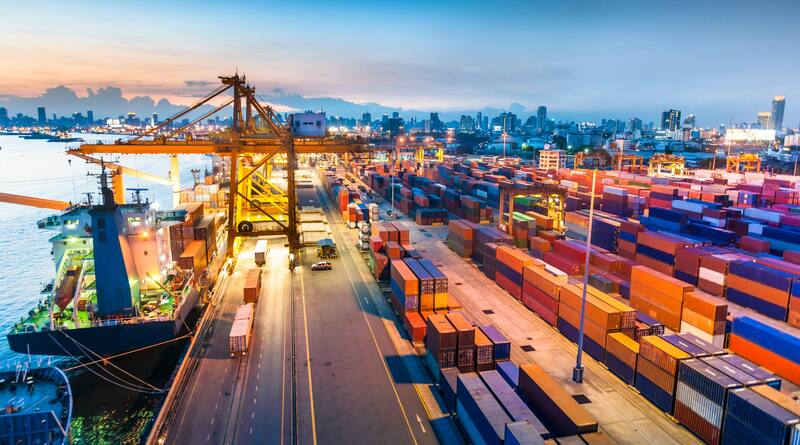 Established in 1998, Brunel Shipping provides International Freight Forwarding services by Air, Sea, Road and Rail and has grown steadily over this period to become one of the UK’s leading freight forwarding companies. Over the past 5 years Brunel Shipping has expanded and took the decision to provide industry leading dedicated teams for its European, Air Cargo and Project Cargo divisions – we believe that this has strengthened our core capabilities by adding specialist personnel to each business division has demonstrated to our clients our dedication to being the premier choice for a freight forwarding & logistics partner. Over the same period, we have been an active member of the WCA & PCN global networks, these networks provide worldwide support across many areas of the logistics business. Ultimately, it enables Brunel Shipping to work with specialist forwarders in each location, and providing excellent service based on local knowledge in each location.